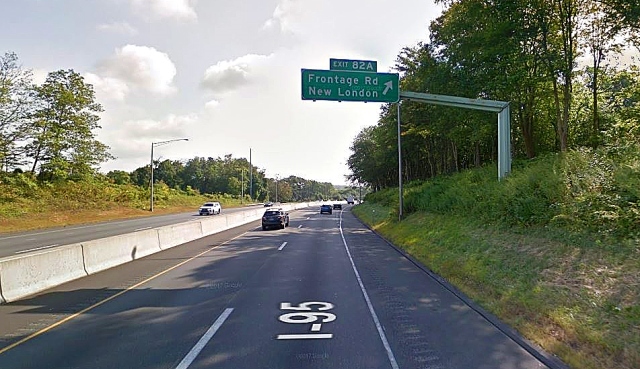 The Connecticut Department of Transportation is continuing their tree and vegetation removal work in Southeastern Connecticut along I-95 Northbound. The next location will be at the Exit 82A off-ramp in Waterford on Tuesday, November 27th. The rain date will be Wednesday, November 28th. This exit ramp for the Frontage Road in New London will be closed on Tuesday from 9:00 a.m. to 3:00 p.m. Please expect traffic delays. Crash attenuator vehicles and signing patterns will be utilized to guide motorists around the work zone. Modifications or extensions to this schedule may become necessary due to weather delays or other unforeseen conditions. Please maintain a safe speed when driving in this vicinity.